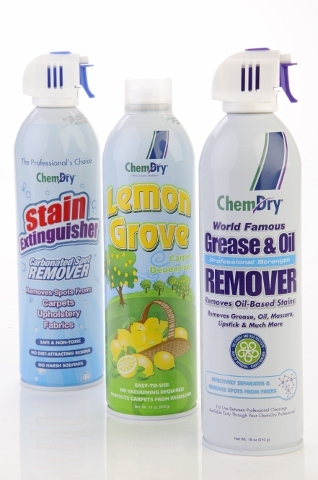 Our Carpet Maintenance Pack will ensure your carpets and fabrics remain in tip-top condition. 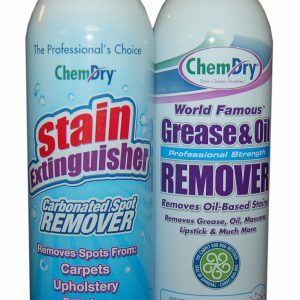 Like all our carpet care products this unique bundle is designed to lighten your load, making regular post maintenance simple and also provide you with confidence that in the event of a stain occurring, our specialised stain removal products will effectively remove almost all stains. 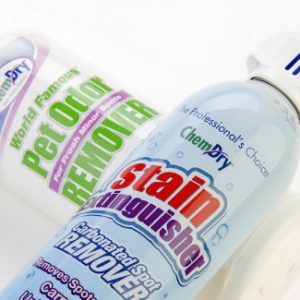 Green certified products – safe for you, your family and pets.